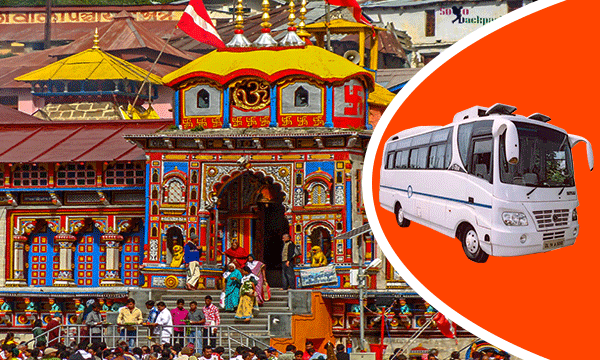 Char Dham Yatra Registration You can use the app for Char dham yatra registration, and save yourself from long queues at registration counters. 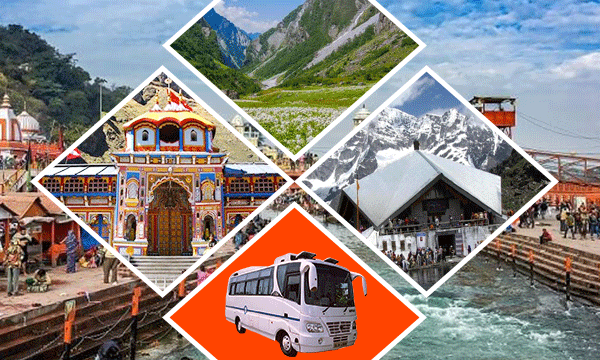 Download the app, choose option for Char dham yatra registration. For each member in your group, fill the details and click photo from phone camera and register. 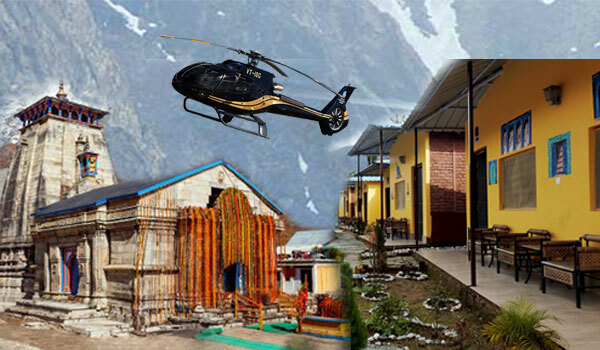 Char Dham Helicopter Booking Use Explore Outing to get Online ticketing for helicopter booking to Kedarnath. Provide the date of travel, number of people and submit it to App. 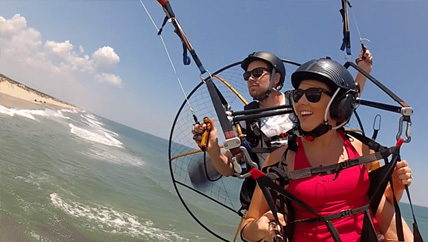 Explore Outing will provide the tickets for you on your app. 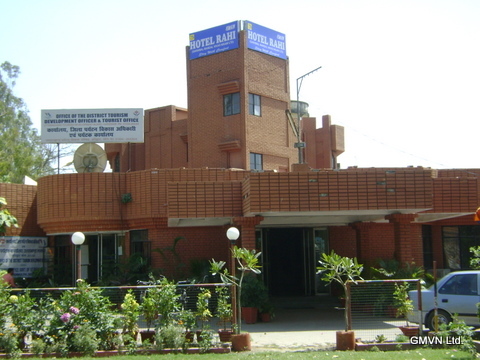 Show this PDF copy of ticket at booking counter to get boarding passes. 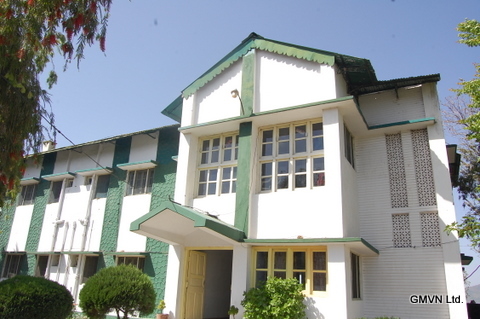 GMVN Rest Houses Booking Find the nearest GMVN tourist rest house around you. 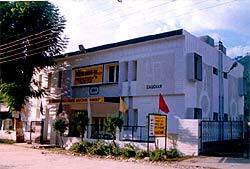 These TRH are at the best location and provide a good stay & food option through-out the Char Dham Yatra. Pooja for people not able to go to Dham (In association with Shri Badrinath & Kedarnath Temple Committee) - Using Explore Outing you can order a real- pooja on behalf of a person not able to go to Dham. 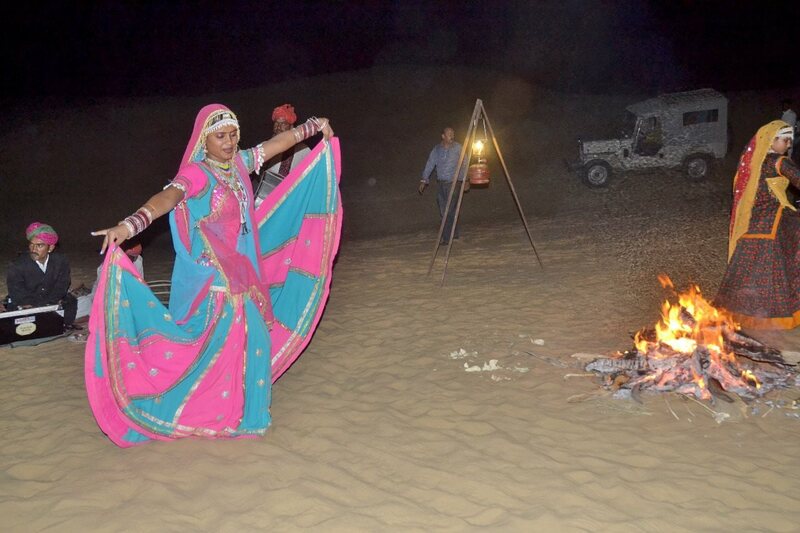 You can choose one or more pooja from the list of options, fill the details of the person, and also choose the day of your preference. Pay the amount (as defined by Shri Badrinath & Shri Kedarnath Temple Committee). 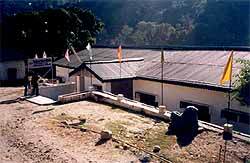 Pooja will be performed by actual priests at temple (under Shri Badrinath & Shri Kedarnath Temple Committee). 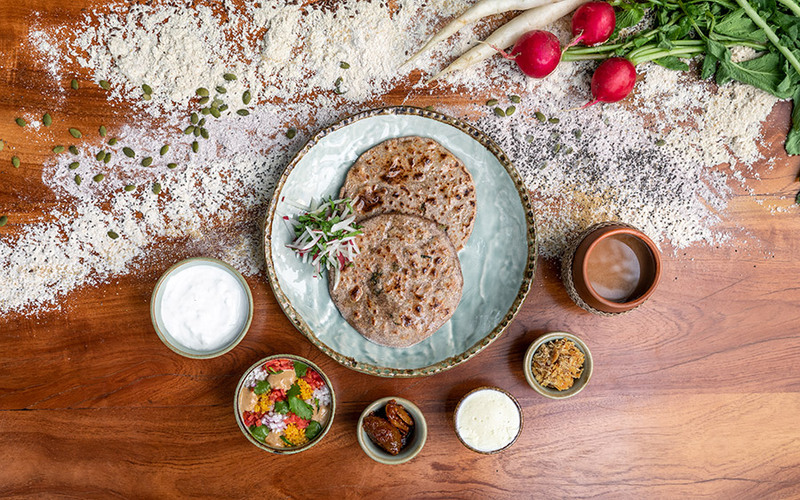 A receipt of Pooja, along with Prasad will be send to the address mentioned by the temple committee. 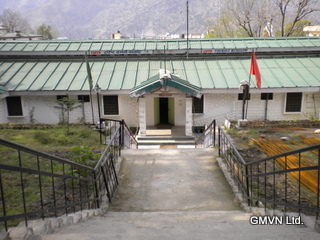 Online Donation (In association with Shri Badrinath & Kedarnath Temple Committee) - Now you can donate towards temple of Shri Badrinath and Shri Kedarnath . Pay online using Explore Outing and a receipt will be send to your address by the temple committee. 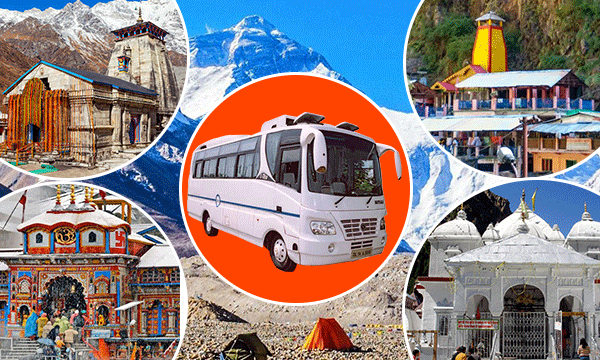 Tourist Attractions & Things to do Enjoy your Char Dham yatra along with information about places on the route. Using Explore Outing, you will get the details about nearby places to see, things to do, Google navigation to reach to that place. 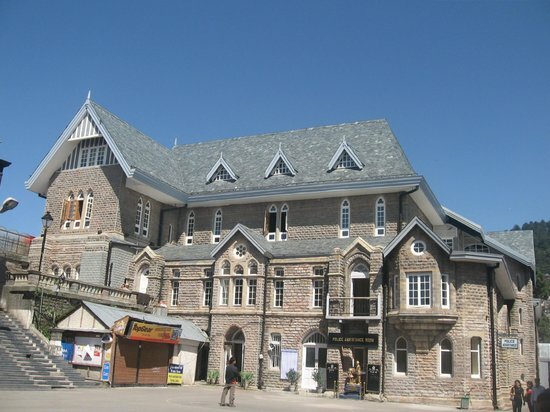 Weather Updates & Information Get the daily updates about weather conditions at Char-Dham destination, so that you can plan accordingly. The app will also provide advance warnings & alerts (if any) regarding weather. 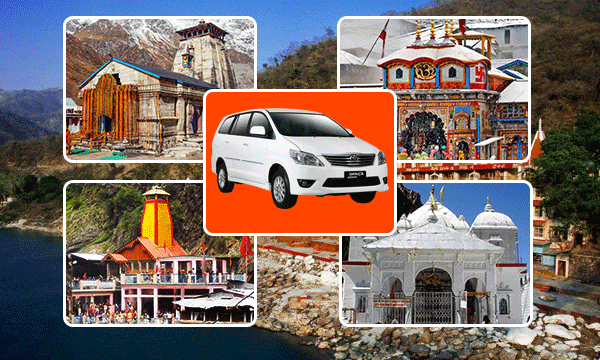 Live route & road information Get live updates about Char Dham routes on a Google Map. Use this option to find if any route is blocked or open. Places where road is blocked due to landslide or any other reason will be seen as Red mark on Google Map. You can also click to find more details. is As soon as the route is open, you will be notified in the app, and route will be shown open. You can also contribute to this by reporting any road block that you see. This information will be send to the government agencies to fix it on priority basis. 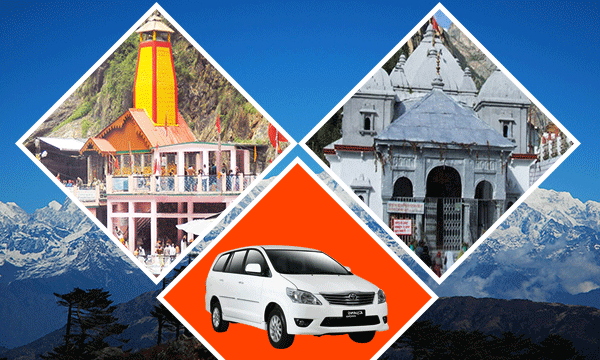 Char Dham Yatra Tour Packages Explore your Char Dham Yatra with these attractive tour packages. 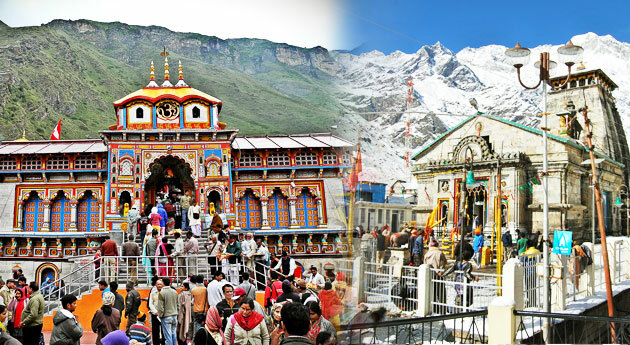 We offer group yatra For Char Dham, Badrinath- Kedarnath Yatra. 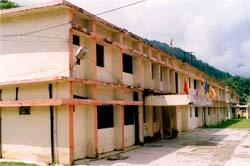 We arrange Helicopter Booking, GMVN Rest Houses, Online Donation, Pooja Perform for People Not Going to Dham.